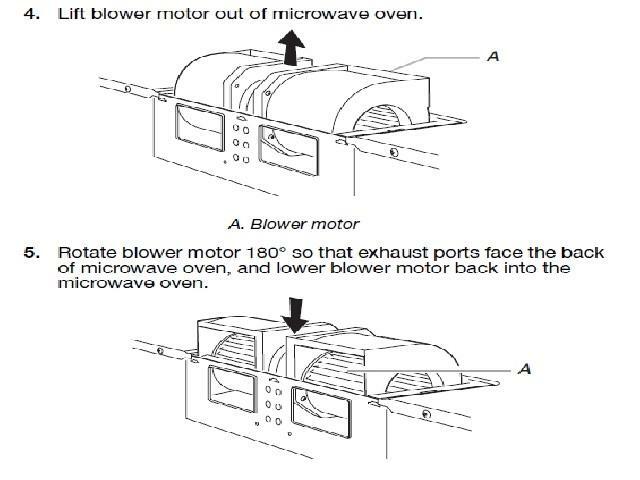 Folks who spend a lot of time in kitchens have very strong views about kitchen exhaust fans, and for a very good reason. Heat, moisture and strong smells have their place in kitchens, but too much is definitely is too much. Today I’m going to explore some issues that relate to them. That part is easy to understand, right? 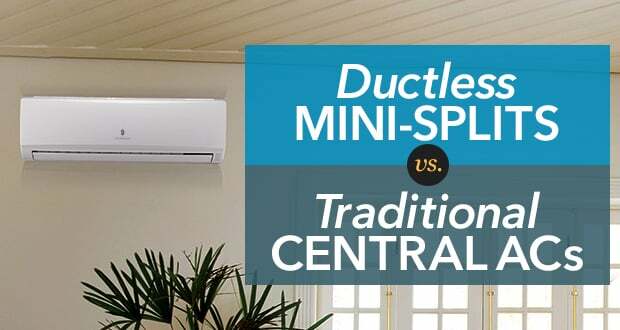 Ductless fans recycle the air and return it to the kitchen. It usually has a charcoal filter as well as a grease filter. The charcoal removes odors. It should be replaces once or twice a year. The grease filter should be checked often. You can clean it in an otherwise empty dishwasher or the kitchen sink with dishwater. Ducted vents don’t trap odors, but send them outside, along with heat and moisture. So for most people, ducted ones are the way to go, if installation is possible. This old House has good advice on how to install duct vents. The expensive ones move a fair amount of air, up to 750 CFM (Cubic Feet per Minute). Consider whether or not that kind of air movement is in some way harmful to the rest of the house. Creating a vacuum in the home might cause the furnace and/or water heater to back-draft, where the exhaust from the appliance vents into the house instead of up the vent and outside. The solution is to provide a makeup air vent, which will allow fresh air to replace the air leaving via the vent hood. Turning the fan around isn’t too terribly hard, but wouldn’t you think that the seller would have noticed that the air wasn’t moving? Sometimes, the house is a “flip”, and sometimes I’m inspecting a brand new house. But a lot of time, it’s been like that for a long time.